Join Louis Mendez, Terry Smith and Mark Newbury as they look back at the 3-1 win over Walsall. They hear an exclusive interview with Addicks boss Karl Robinson after the game and read out listener views on the victory as well. 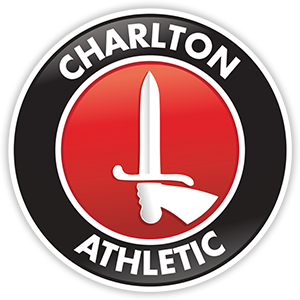 They also hear from Richard Wiseman, the chair of the Charlton Athletic Supporters Trust, after he attended a meeting with director Richard Murray following calls for more dialogue from protest group CARD. Finally, this week’s player in focus is midfielder Joe Aribo, who has scored three goals in the last four home league games.